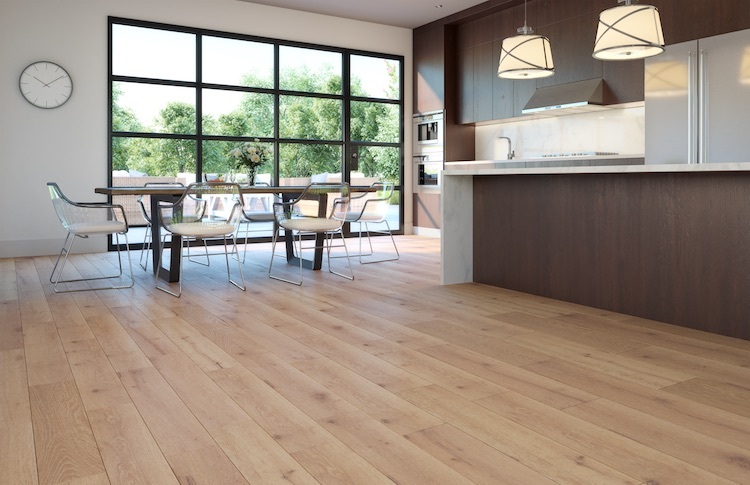 TORLYS is running a Pays to Know contest this spring to give customers a chance to win back the purchase of their TORLYS CorkWood floor. That’s right — you can win back the purchase of your new TORLYS CorkWood floor. 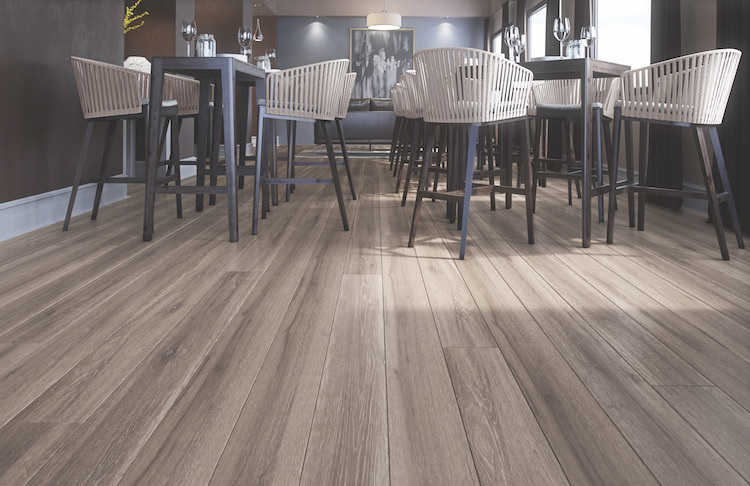 From March 25th to May 19th, anyone who purchases a TORLYS CorkWood Designer or TORLYS CorkWood Elite floor and submits their proof of purchase can win back up to $5000 of their purchase. 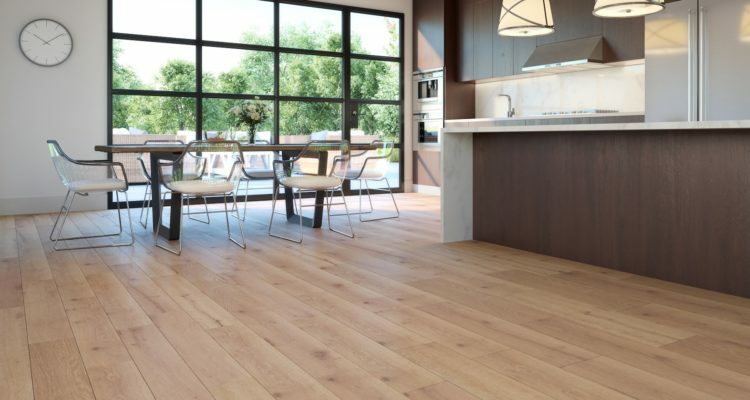 TORLYS CorkWood floors are cork floors with real wood looks. 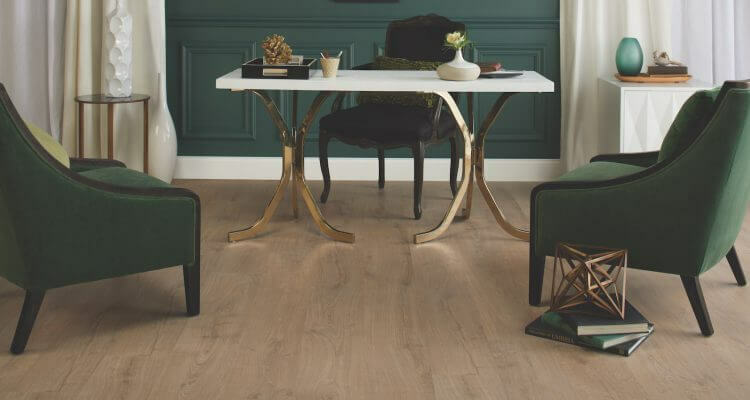 Their innovative construction combines the durability of laminate, the quiet comfort of cork and the beauty of wood to create the perfect floor. How is TORLYS CorkWood made? How does TORLYS CorkWood look at home? Rather than embracing the look of natural cork, CorkWood floors have a direct print compressed cork decorative layer. 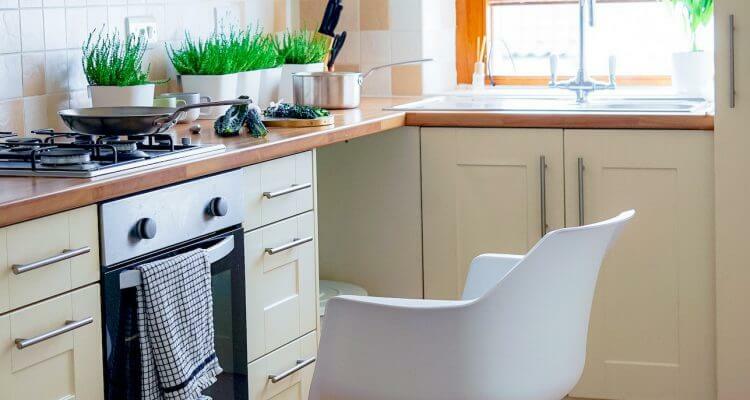 The cutting edge printing technology is virtually indistinguishable from hardwood, giving homes the beautiful, rich and cosy look of real wood floors. 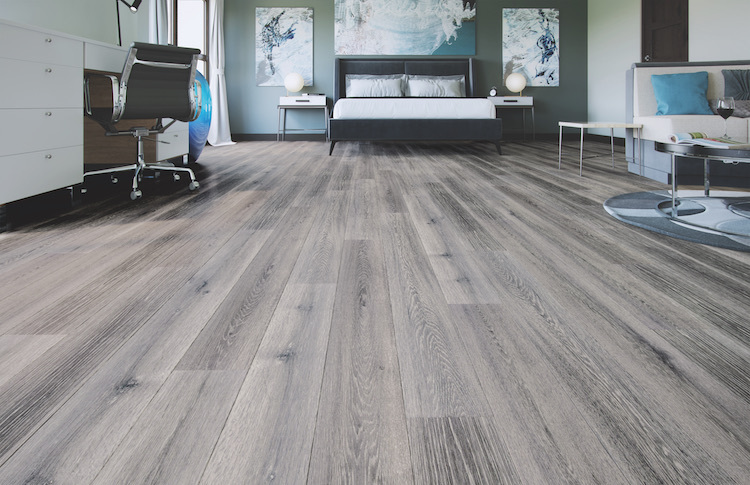 TORLYS CorkWood floors have a durable engineered construction that resists dents and any gapping and cupping, performing to the same standards as high-quality laminates to ensure long-lasting beauty. Although CorkWood floors have a durable construction, their main material is cork, a natural insulator that absorbs warmth and sound. 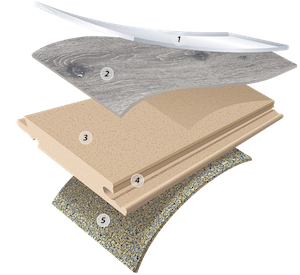 The compressed cork top layer provides extreme comfort underfoot and quiet flooring. Think you know your stuff? Take our interactive quiz on Messenger to see if you can tell which floors are CorkWood. We’d love to see your results and teach you even more about the floors that have it all.